St Vincent de Paul Group meet every Monday at 6.30pm in St Comans Club. St. Vincent de Paul is an International Society engaged in helping the poor, both spiritually and physically. 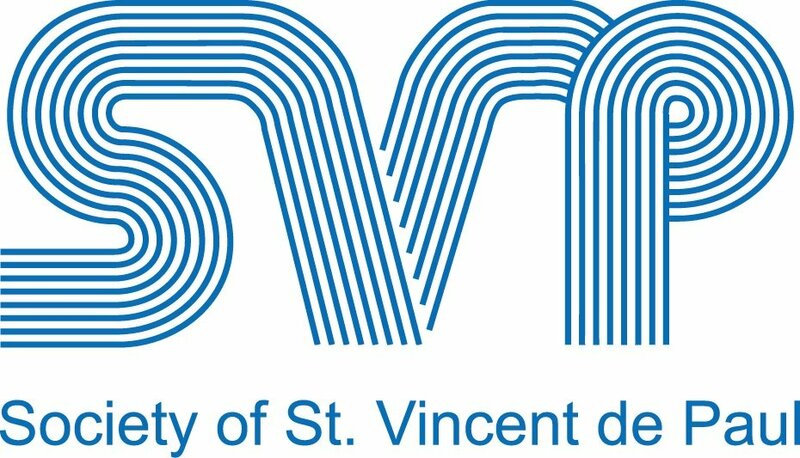 The Society of St. Vincent de Paul is the largest, voluntary, charitable organisation in Ireland. This unique network of social concern also gives practical support to those experiencing poverty and social exclusion, by providing a wide range of services to people in need. The aim of the St Vincent de Paul Society is to tackle poverty in all its forms through the provision of practical assistance to those in need. The concept of need is broader than financial hardship, so visiting the sick, the lonely, the imprisoned form a large proportion of the Society’s work. For more information, contact 086 0741352.